Google has announced a new, low-cost cloud storage plan called Google One. Google One will be made available in the US first, followed by a wider rollout. Revamping its Google Drive online storage subscription plans, the tech giant has announced to roll out a new, low-cost storage plan called 'Google One'. "Thanks to mobile phones and new file formats like 4K video and high-res photography, people are storing more than ever before. 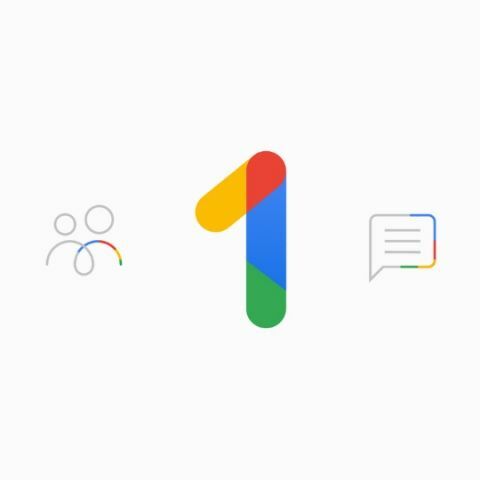 That's why we're introducing 'Google One', a simple plan for expanded storage that includes extra benefits to help you get more out of Google," Pavni Diwanji, Vice President, Google One, wrote in a blog post late on Monday. Google One lets users store their data in the Cloud. In the next few months, all paid consumers of Google Drive storage plans will be upgraded to Google One. "This change doesn't affect 'G Suite' business customers," Diwanji added. The search engine giant has also cut the price of its 2TB consumer storage plan from $19.99/month to $9.99/month, according to a Tech Crunch report. "With Google One, we've upgraded our paid storage plans so you'll have all the space you need for your Google Drive, Gmail, and original quality photos and videos in Google Photos. With lots of options, ranging from 100GB to 30TB, you can choose the plan that's right for you," Diwanji added. The company already offers 24x7 support for paying business users with a G Suite account. Notably, the existing free quota of 15 GB that users get will remain. The tech giant will upgrade all existing storage plans to Google One accounts starting with the US and a global rollout will follow.